Dove has launched Real Beauty Productions, a platform which aims to tell real stories about beauty in a series of films. The new platform aims to “expand the definition of beauty by putting the power of storytelling into real women’s hands”. Dove has partnered with writer/producer Shonda Rhimes, best known for her popular TV shows Grey’s Anatomy and Scandal, to create the series. The move is a response to research by Dove which found that 69% of women don’t see themselves reflected in advertising, television or movies. Nick Soukas, VP of Dove, told AdWeek “Dove is on a mission to change that with Real Beauty Productions. We wanted to reach people with the first film from Dove, in collaboration with Shonda Rhimes, in a powerful environment for women and television. The series launches with “Meet Cathleen”, a film which tells the story of Cathleen Meredith, the creator of Fat Girls Dance movement. The film shares Cathleen’s journey about how she founded her dance movement and how she realised her beauty through dance. The series launches with “Meet Cathleen”, a film which tells the story of Cathleen Meredith, the creator of Fat Girls Dance movement. Dove has made a public call for people to share their stories of beauty which will potentially be made into more films. The project aims to explore how women define their own beauty in a bid to challenge and expand the broader perceptions that society. The Real Beauty Productions is an all-female affair, with the films created by all women teams led by creative director Shonda Rhimes and director Liz Garbus. The films will be cut down to create advertising. Real Beauty Productions is the latest stage of the brand’s more than 10 year campaign for Real Beauty, which aims to empower and embrace real women. It builds on a legacy of projects that have helped to spark a conversation about authenticity in the ways that women’s beauty is portrayed. Real Beauty Productions is the latest stage of the brand’s more than 10 year campaign for Real Beauty, which aims to empower and embrace real women. Dove’s campaign kicked off in 2006 with the Evolution video, which became the first major video to go viral. The film, which illustrated the extent to which beauty was manipulated by advertising and media, was a watershed moment that significantly changed the way brands marketed their brands to consumers. It also provided Dove which a major platform which the brand has owned ever since. In the years since, Dove’s advertising has remained focused around the idea that beauty does not come from products but from within the individual. Dove’s strategy has been to reinforce and empower women to believe in their own beauty and power through campaigns such as Real Beauty Sketches. This latest project, follows recent moves by Dove to feature “real women” in its advertising who will not be digitally retouched and will have review rights of all images before they are distributed. It also represents the brand’s boldest move by providing a voice and a platform for real women to share their ideas about beauty and tell their experiences and stories in their own words. Unlike previous campaigns, which have been highly orchestrated and controlled by the brand, this project appears to have more authenticity. By inviting in creative storytellers and enabling them to do what they do best, Dove is relinquishing control and ensuring more authenticity and “realness” to this campaign. As Cathleen says in her film “I think the entire model of what beauty is needs to be thrown completely out and we need to start defining what beauty is for ourselves. And I think the definition of that beauty is you.” Dove could not have scripted it better. 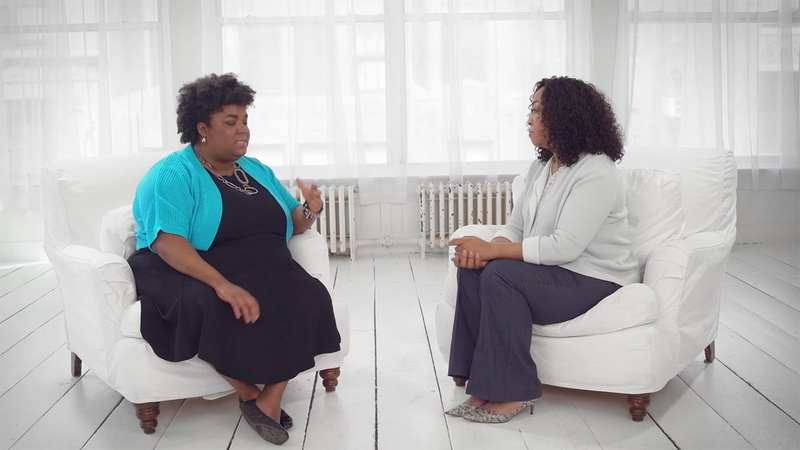 Amidst a recent onslaught in diversity and equality messages, Dove’s Real Beauty platform is no longer as distinctive or disruptive as it once was. However, the brand has maintained its course with its challenge to the beauty industry and consumers to appreciate and celebrate women in their natural state, this next chapter using personal storytelling to create fresh impact. By leading with a film exploring body size and the ideas and limitations society attributes to size, Dove has artfully reinjected the confronting elements of its early work. 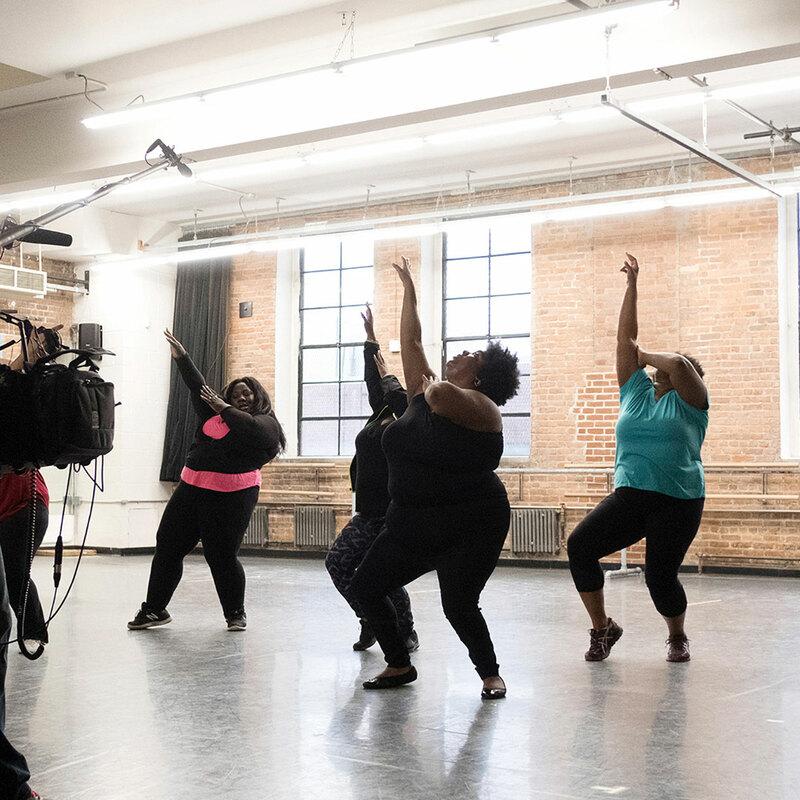 Through the craft of writer/producer Shonda Rhimes, both existing and new audiences will have their ideas about weight challenged, only to then be inspired by Cathleen Meredith and the Fat Girls Dance movement.